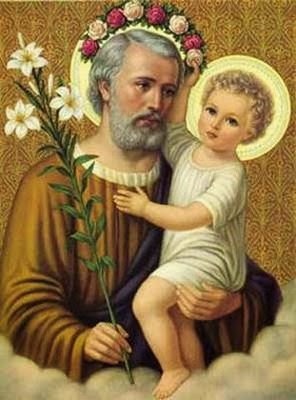 Catholic News World : Novena to St. Joseph - #Miracle #Prayer - SHARE - Patron of Fathers, Unemployed, Church and More! Novena to St. Joseph - #Miracle #Prayer - SHARE - Patron of Fathers, Unemployed, Church and More! On March 19 it will be the feast of St. Joseph, the foster father of Jesus. Repeat this prayer and Say 1 Our Father, 1 Hail Mary and 1 Glory be each day of 9 days.